Color/Consistency A thin, dark grey liquid. Aromatic Summary / Note / Strength of Aroma A middle note with a strong aroma, Oregano Essential Oil has a powerful, spicy, camphorous scent. Blend with Lavender, Rosemary, Bergamot, Chamomile, Cypress, Cedarwood, Tea-Tree and Eucalyptus. Oregano oil is derived from the leaves and flowers of oregano, a hardy, bushy perennial herb, and a member of the mint (Lamiaceae) family. It's native to Europe, although it grows in many areas around the world. 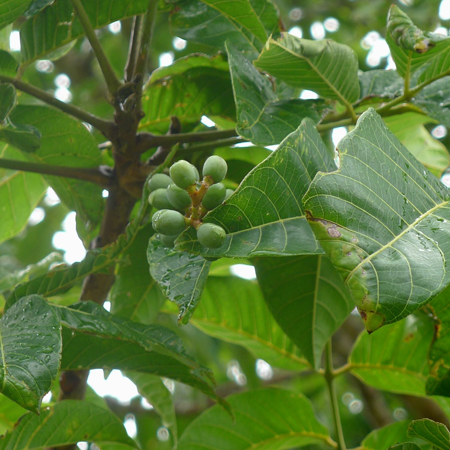 The plant grows up to 90 centimeters high, with dark green leaves that are 2 to 3 centimeters long. 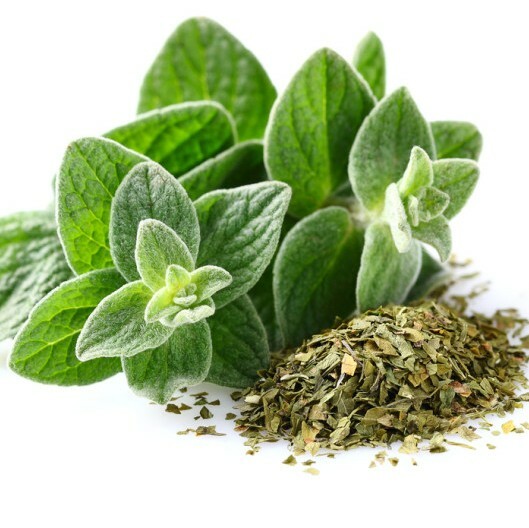 The ancient Greeks and Romans have a profound appreciation for oregano, using it for various medicinal uses. In fact, its name comes from the Greek words "oros" and "ganos," which are words for mountain and joy — oregano literally means "joy of the mountain." The essential oil of oregano is extracted through steam distillation of fresh oregano leaves, which bear the scientific name Oreganum vulgare. Its chief components are carvacrol, thymol, cymene, caryophyllene, pinene, bisabolene, linalool, borneol, geranyl acetate, linalyl acetate, and terpinene. Quality Oregano oil may be adulterated by the addition of carvacrol and p-cymene. Hazards Drug interaction; inhibits blood clotting; embryotoxicity; skin irritation (low risk); mucous membrane irritation. Cautions (dermal) Hypersensitive, diseased or damaged skin, children under two years of age. Cautions (oral) Diabetic medication, anticoagulant medication, major surgery, peptic ulcer, hemophilia, other bleeding disorders. Adverse skin reactions Undiluted oregano oil was severely irritating to mice, and moderately irritating to rabbits. Tested at 2% on 25 volunteers it was neither irritating nor sensitizing. 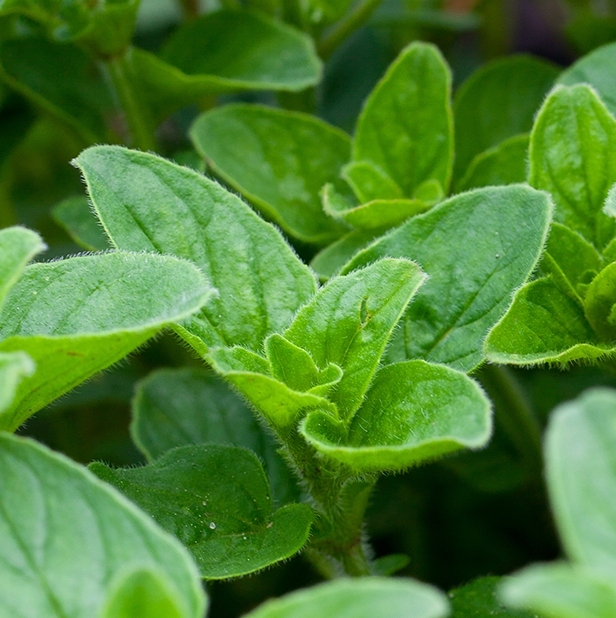 Oregano oil is non-phototoxic. In a CAM assay, a model for detecting irritants, Origanum onites oil with 57.4% carvacrol and 11.6% thymol was strongly irritating. This irritation was due to thymol and not to carvacrol. 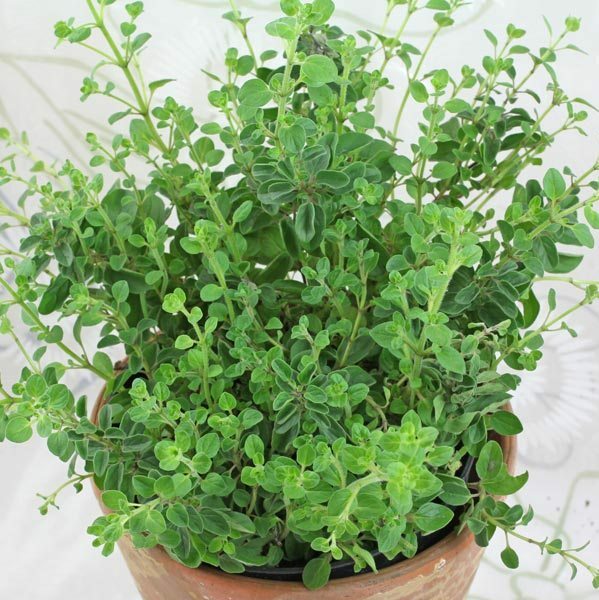 Cardiovascular effects Origanum vulgare oil inhibits platelet aggregation, an essential step in the blood clotting cascade. An essential oil high in carvacrol significantly reduced plasma glucose concentrations in diabetic rats when given orally at 100 mg/kg/ day for 21 days. Reproductive toxicity When Origanum vulgare oil was fed to pregnant mice for two weeks at 1,000 ppm, there was a related increase in the rate of embryonic cell death. 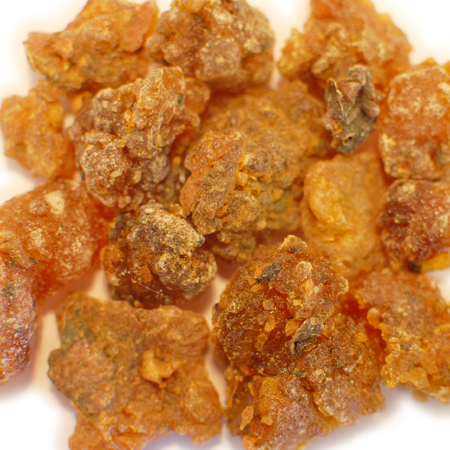 Satureja khuzestanica, an essential oil consisting of 93.9% carvacrol, was given orally to pregnant rats during gestational days 0–15 at doses of 100, 500 or 1,000 ppm. There were no signs of maternal toxicity or teratogenicity at any dose, and in the two higher dose groups there was a significant increase in the number of implantation and live fetuses, a positive outcome. Acute toxicity Oregano oil acute oral LD50 in rats 1.85 g/kg; acute dermal LD50 in rabbits 480 mg/kg . 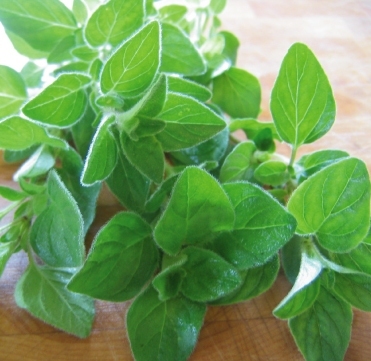 Antioxidant/pro-oxidant activity Origanum vulgare L. subsp. 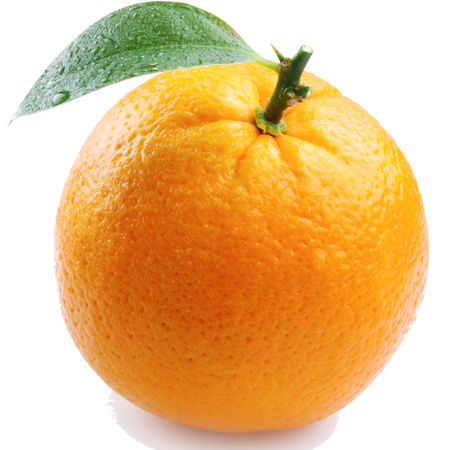 hirtum oil displayed antioxidant activity in chicken liver, muscle tissue and egg yolk and was significantly antioxidant in three different assays. The oil scavenged DPPH radicals with an IC50 of 0.17 mg/mL . Thymbra capitata oil had more than double the antioxidant potency of BHT in sunflower oil. Carcinogenic/anticarcinogenic potential Oregano oil significantly induced glutathione S-transferase activity in mouse tissues. Origanum onites oil was not mutagenic in S. tymphimurium strains TA98 and TA100 with or without S9, and strongly inhibited induced mutagenicity in the same strains. Thymbra capitata oil was not mutagenic in either the Bacillus subtilis rec-assay or the Salmonella/microsome reversion assay. Origanum vulgare L. subsp. hirtum oil is reported to be non-genotoxic and antigenotoxic. An Origanum vulgare L. subsp. hirtum oil with 79.6% carvacrol caused complete cell death in two human cancer cell lines,Hep-2 andHeLa, at 0.01%. Carvacrol displays anticarcinogenic activity Drug interactions: Antidiabetic or anticoagulant medication, because of cardiovascular effects, above. 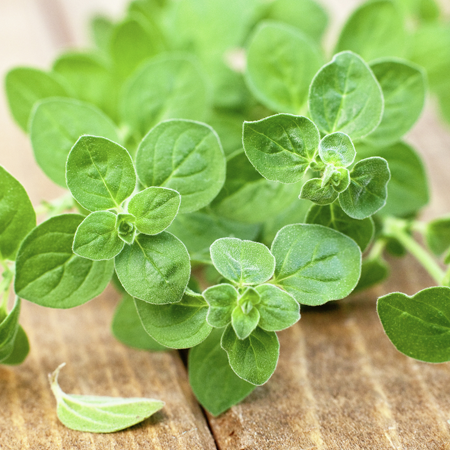 Oils from many origins may be offered as ‘oregano’ or ‘origanum’ oils. 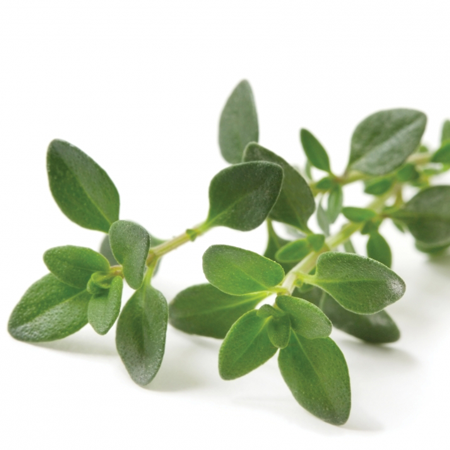 Wild marjoram oil is chemically similar to oregano oil. While most commercial oils are high in carvacrol, thymol chemotypes or thymol/carvacrol chemotypes are also found, though this is unlikely to significantly affect the safety profile of the oil. There is a chemotype of Origanum onites, with 80–92% linalool.